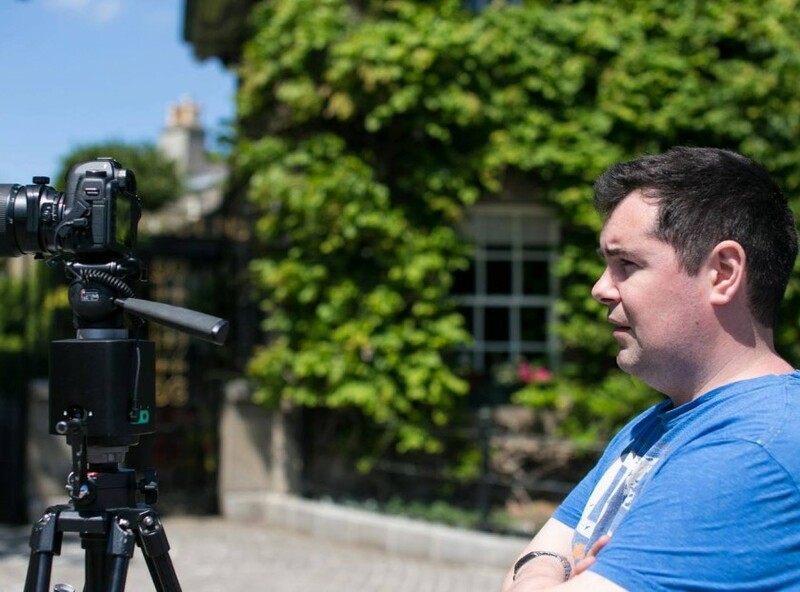 Brian has fast become one of the leading Architectural and Interiors Photographers / Video Makers in the country, creating stunning images and videos to help businesses connect with their potential clients. After working in the property industry, Brian realised there was a need for high quality marketing material for real estate sales. Originally Brian worked primarily for a host of Estate Agents, honing his skills and producing excellent images. The results spoke for themselves, helping Estate Agents weather the storm over the past number of years. Brian has taken the efficient workflows used in property photography, added a wonderful eye to pick the right shot and mixed these qualities with the technical know how to make it work. These skills, teamed with the latest and highest quality equipment produce ambitious and stunning work.